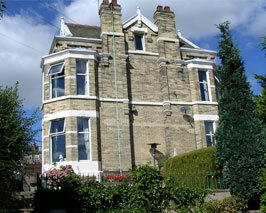 Coniston Guest House is a Victorian house built in 1902 offering bed & breakfast accommodation.The present owners have been at Coniston since 1998. Since then they have extensively refurbished the property creating two additional guest rooms.Situated in the residential area of Hillsborough and although very close to all amenities it provides a surprisingly quiet and restful retreat. 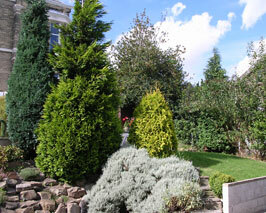 The property boasts a car park providing off road parking for guest use.To the side of the house is a garden and patio which provides a pleasant seating area. The guest house has convenient access to local public transport with both the supertram and regular bus services from Hillsborough Interchange and excellent local leisure facilities including Hillsborough Leisure Centre, Sheffield Wednesday Football Stadium, Owlerton Stadium and Sheffield Ski Village all minutes away or just a bit further you can find Meadowhall Shopping Mall, Ice Sheffield, Sheffield Institute of Sport and the Sheffield Motorpoint Arena. Also within walking distance are the Rivelin and Loxley Valleys providing blissful riverside walks and beautiful scenery and just a 10 minute drive away is Bradfield, a typical English village with a cricket pitch, duck-pond, Church on the hill and breath-taking views. 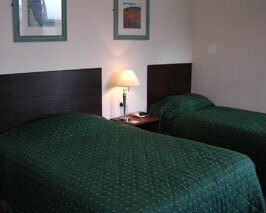 But most importantly you can always be assured of a friendly welcome at this comfortable guest house.